Description Fresh blackberries with non-fat yogurt. Description: Fresh blackberries with non-fat yogurt. 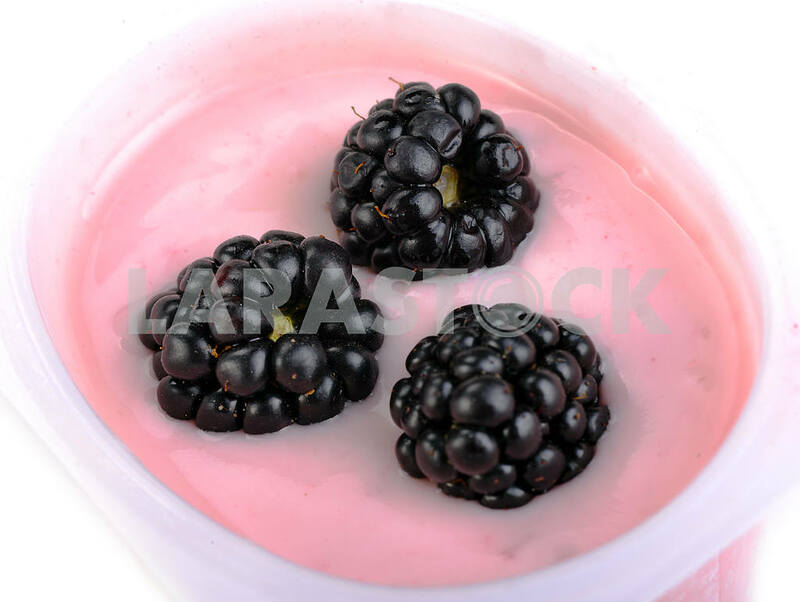 Image Description: Fresh blackberries with non-fat yogurt.